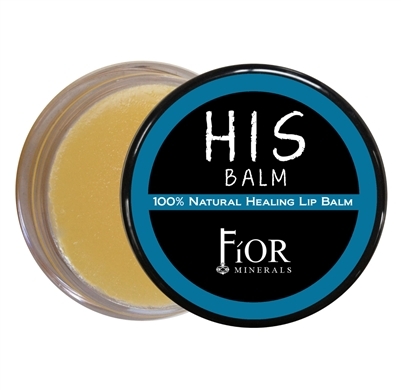 Simply swirl your finger into the Lip Balm to "warm" up the organic ingredients. Once it feels smooth and creamy apply to lips! Enjoy! *Helianthus Annuus (Sunflower) Seed Oil, *Cocos Nucifera (Coconut) Oil, *Copernicia Cerifera (Carnauba) Wax, *Theobroma Cacao (Cocoa) Seed Butter, *Moringa Oleifera (Moringa) Oil, *Simmondsia Chinensis (Jojoba) Oil, *Rosa Canina (Rosehip) Seed Oil, *Punica granatum (Pomegranate) Seed Oil, Vitamin E Oil-Non-GMO, *Mentha piperita (Peppermint) Oil, *Camellia Sinensis (White Tea) Leaf Extract, *Rosemary Antioxidant Extract.